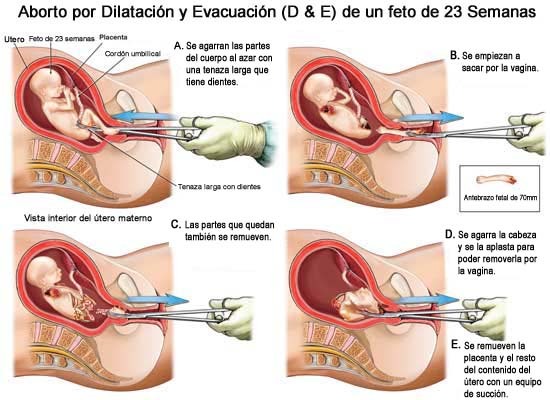 The professional diagrams of abortion procedures, found at the following links are protected by copyright. 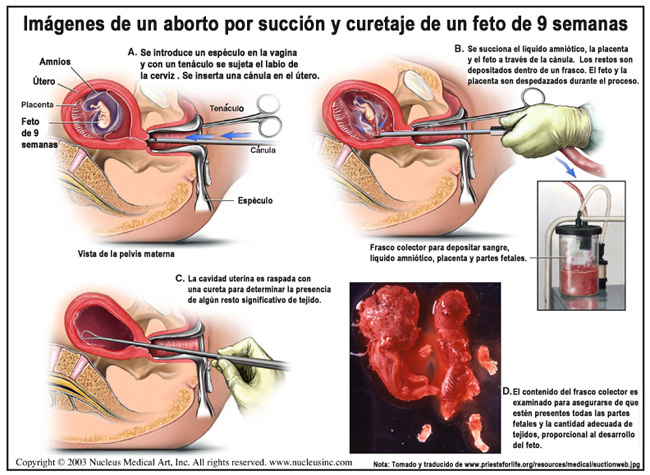 Medical Illustrations Copyright © 2013 Nucleus Medical Media, All rights reserved. Individuals and groups have to contact Nucleus Medical Media (www.nucleusinc.com) to enter a contract for permission to print a designated number of copies or to post them on a website.